Wednesday Wants: For The Love Of A Doll Book NOW Available on dollbid! 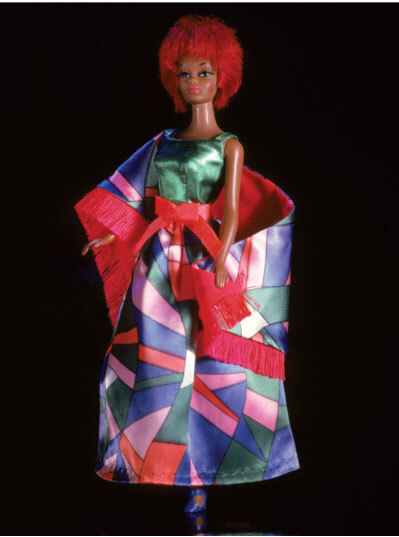 As we reported here, Gene Foote’s lovely coffee table book celebrating Barbie from 1959 to 1989 is now available for purchase on dollbid. 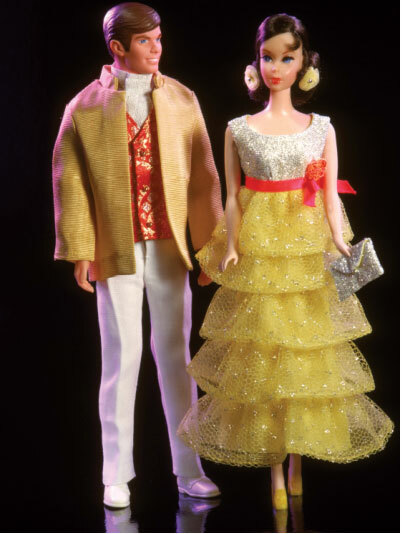 We have signed copies for the Barbie fan, and all lovers of beauty, charm and fashion. 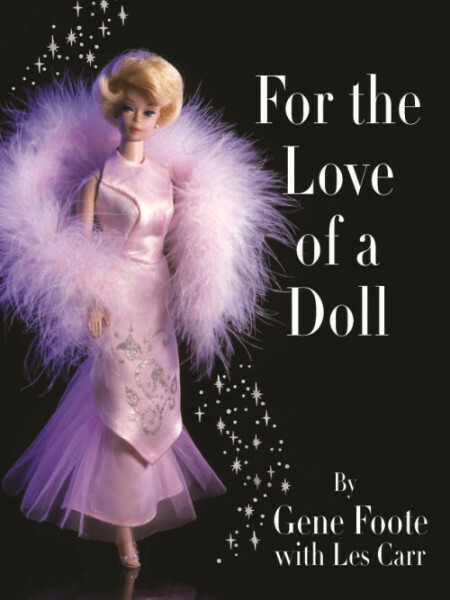 We’d like to thank Gene for this opportunity to host his book, and we just know you will love reliving Barbie’s nostalgia and glamour. Click here to get your copy today!